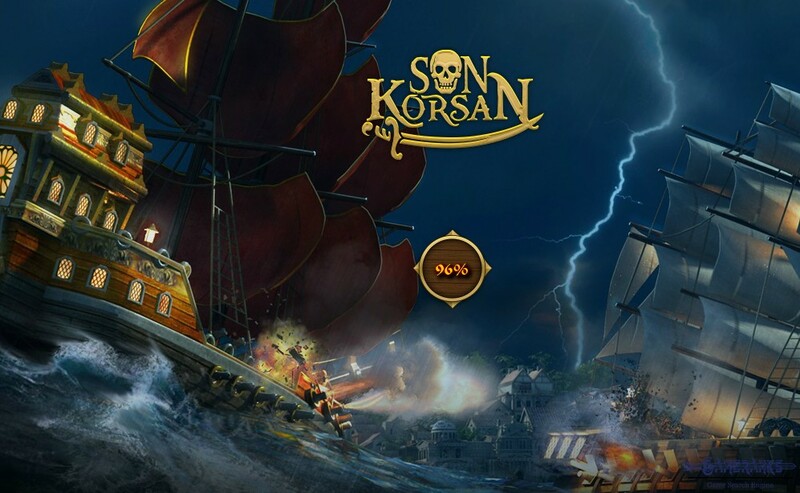 Son Korsan has good graphics and it has nice sea fight concept. If you like pirate games, you should give a try on Son Korsan. The game has the best performance in browser. 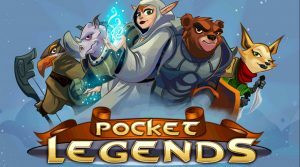 It is playable on iOS, Android and Windows OS. 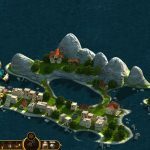 There are some complaints about the mobile versions of the game. 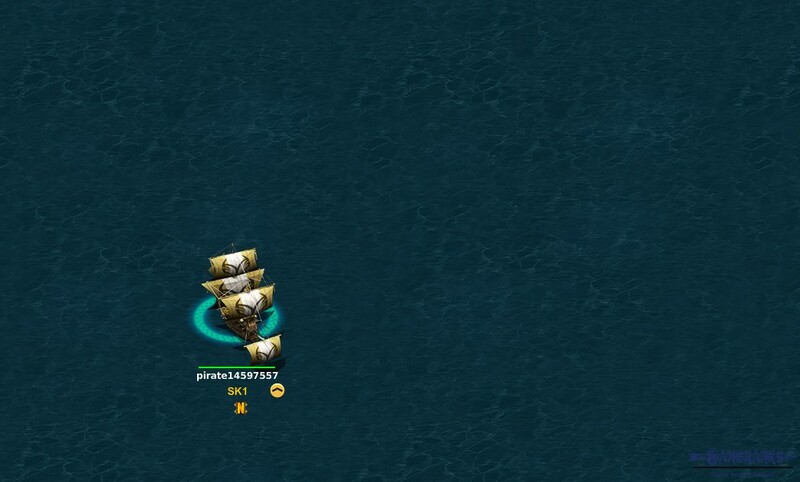 You won't able to make any strategy on this game on PvP since you will only watch your ship on PvP. 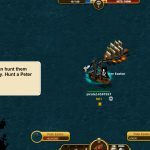 There are serious issues with tactical and strategy factors on the game. 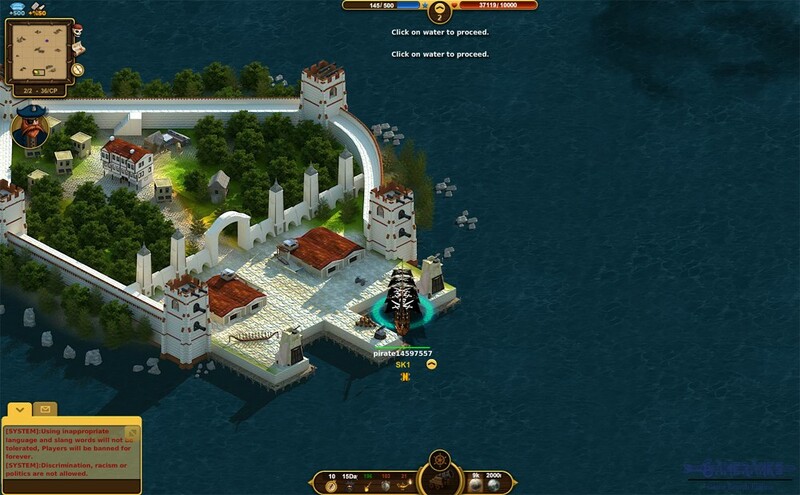 Son Korsan is a MMO Adventure Pirate game that you can play on many platforms. The game is available on browser, Facebook, FB Gameroom, Android and iOS devices. 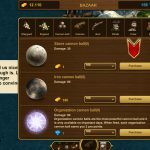 The game has been developed and published by Turkish devs. 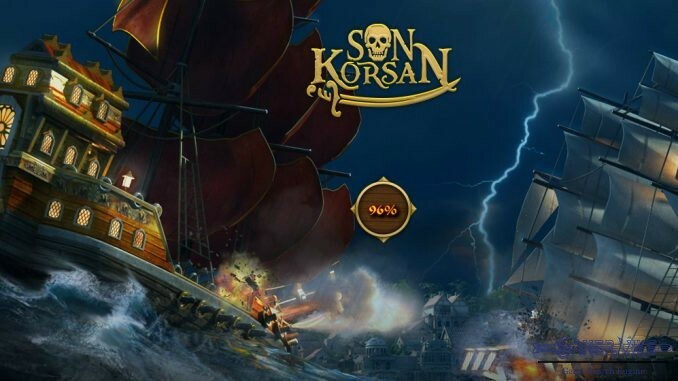 Son Korsan means “The Last Pirate” in English. Son Korsan is an easy game to play. 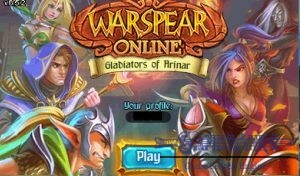 You will learn much from the tutorial of the game which will assist you after you register to the game. You can register Son Korsan with your Facebook account in a few seconds. 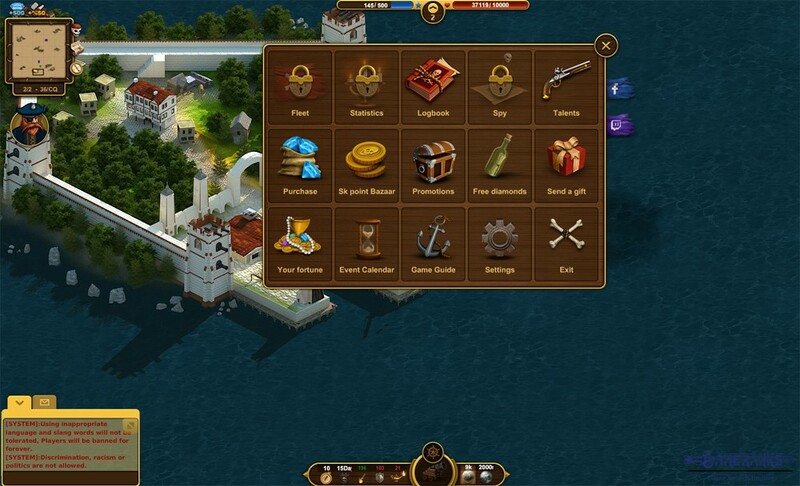 After you pass to tutorial part of the game, you will receive missions from innkeeper. 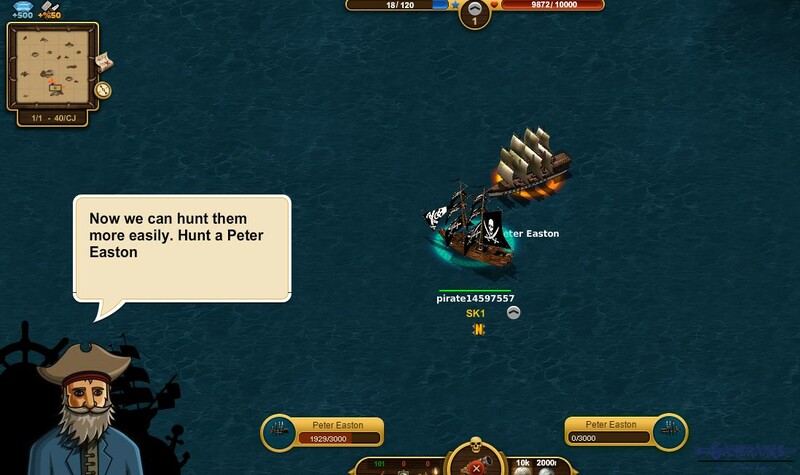 We recommend you to do easy ones of quests and battle with some other pirate ships to gain experience. Don’t forget to loot chests on the map. 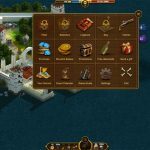 You will receive resources, diamonds and many other goods from them. 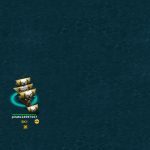 Sometimes you can receive very nice rewards from the chests. 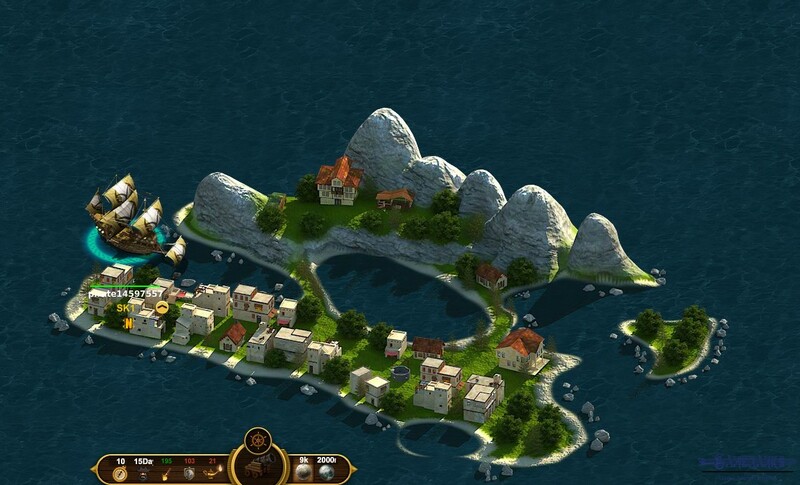 We recommend you to play the game with full screen. 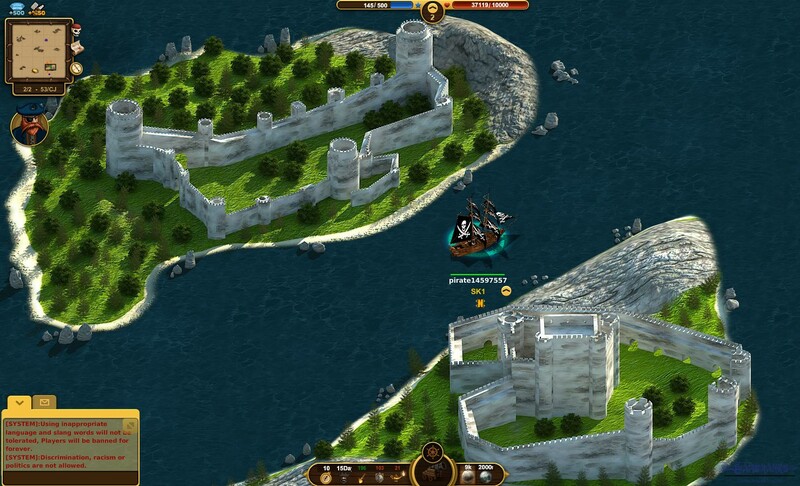 You will move your ship better and faster with full screen mode of the game. The battles of the game is fun but it could be better if there were a battle screen. 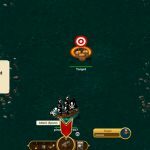 However we still like the concept since you will able to fight against your enemies with moving on the map and you will need to have some strategy while fighting. You can click twice to attack your enemy. 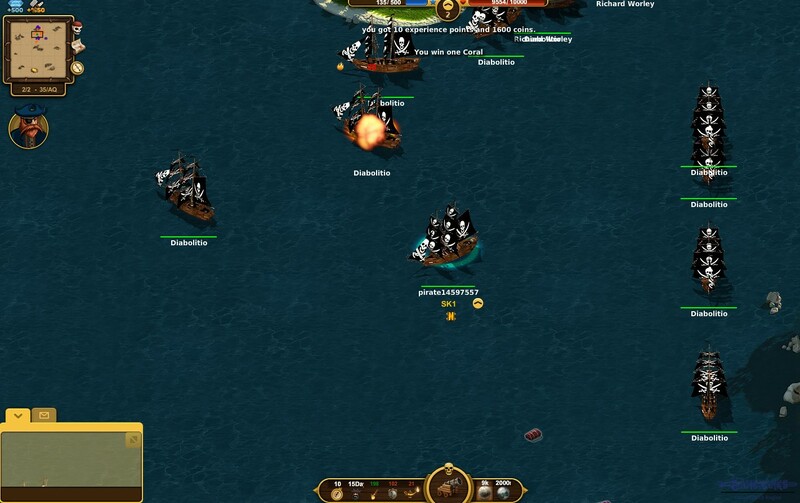 (or you can select your enemy and click or tap on cannon button.) Then the fight will start. 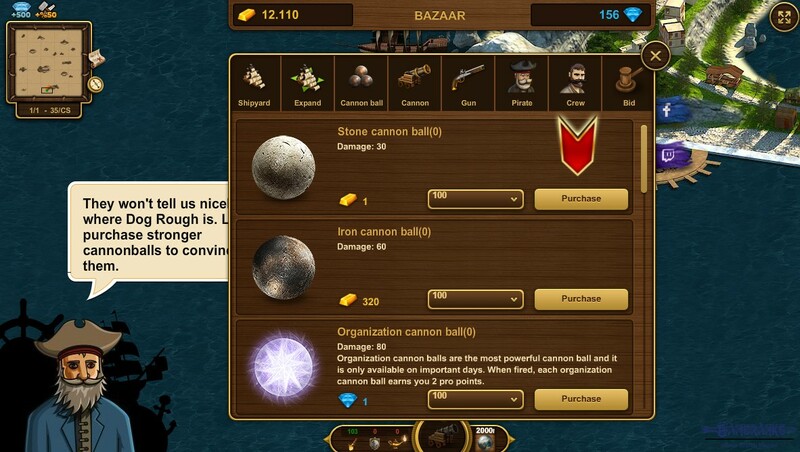 You can purchase cannons, cannon balls, weapons and new ships on the bazaar section of the game. You can watch a gameplay video of Son Korsan below. These are screenshots of Son Korsan. You can click on pictures to enlarge them. 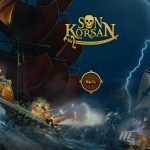 Official trailer of Son Korsan which has been published by Consala Games. This game is 100% disappointment. There are generally Arabs and Turks in the game. I think developer is already Turkish. Actually I don’t want to repeat what Quchi told here since I think same. 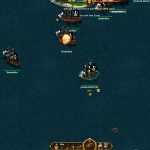 Bad support, paywalls, grindy if you don’t pay, no strategy, no tactic, etc. Story: I hardly remember there being one. felt like a common quest not a story. 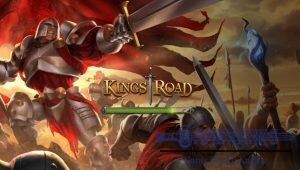 Gameplay: Boring click and watch combat system. No strategic or tactical gameplay. Support: No information on the character stats or “talents”, and other important info is missing. Any inquiries into the missing info tends to get ignored. Item Variety: below average, there are so few it’s almost not worth mentioning. Graphics: the graphics are about average with this sort of game. Nothing too special about them, no cool water effects. My thoughts: This game has poor gameplay that far too many people are complaining about. Instead of using the ships mobility with port/aft cannons to aim your shots and give some tactical elements the way most games of this sort tend to do, they instead went with a more basic click and watch system where you don’t have to do anything but stay in range and wait. Ships can have 750,000 hp or maybe more in the late game and the average damage output looks to be between 3k-10k per shot with each shot taking maybe 4-5 seconds to reload or something like that. This makes for some lengthy battles with nothing to do but watch or run/chase. If only they would fix the combat to make it more interactive and engaging I would give this game a much higher rating. The game has great potential but publisher don’t care much of it. Agreed what Quchi told here. The game was promising but paywalls damaged to game much. Now it is dying.